This was discussed on October 29, 2018, during a meeting of the Ukrainian delegation with representatives of the INTERPOL Global Complex for Innovation in Singapore. The Ukrainian delegation, headed by the Minister of Internal Affairs of Ukraine Arsen Avakov, includes the head of the National Police of Ukraine (NPU) Sergey Knyazev, the head of the NPU Department for International Police Cooperation Vasily Nevolja and the head of the NPU Department of Cyberpolice Sergey Demedyuk. Ms. Wu Chor Ping, Assistant Director, Operational and Investigative Support Department of the INTERPOL Global Complex for Innovation (IGCI) acquainted the Ukrainian delegation with the organization of the work of the Command and Coordination Centre and the Digital Crime Centre of IGCI. The activities of the IGCI are aimed at combating cyberterrorism, cybercrime, and organized crime. According to Ms. Wu Chor Ping, these programs meet the needs and requests of the INTERPOL member countries. The main task of the IGCI is to exchange information quickly and securely through I-24/7, INTERPOL’s secure global police network. The IGCI has 17 databases, which include 81 million different police documents. About 13 million search queries are processed daily. 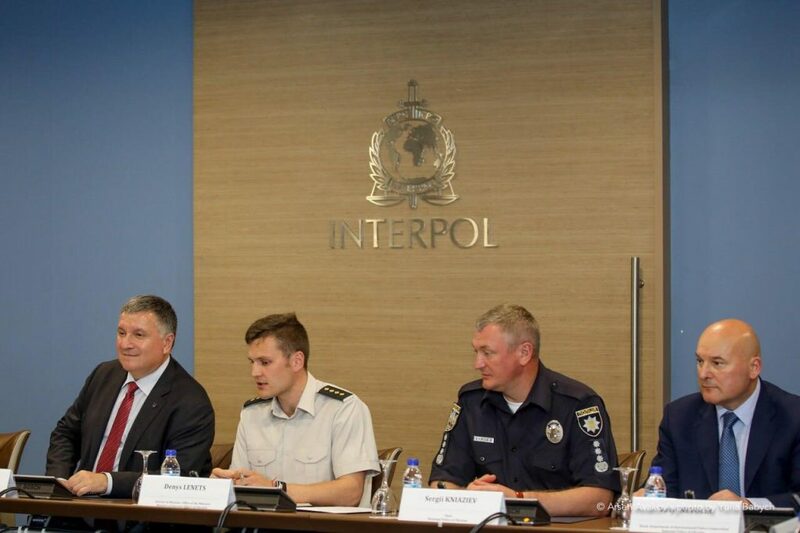 During the meeting, the Minister of Internal Affairs Arsen Avakov noted that Ukraine’s interaction with INTERPOL is already very fruitful, but direct cooperation with the Global Complex for Innovation will make the NPU work more efficient. 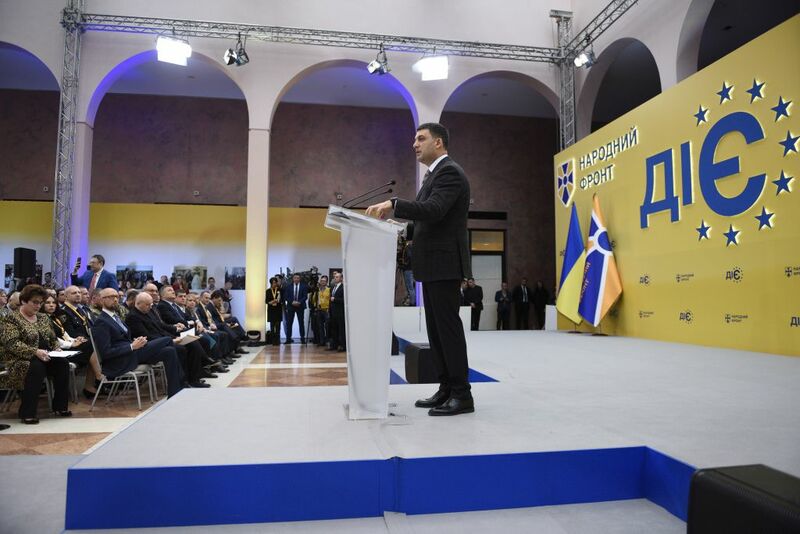 “Thanks to the reform of the MIA system, almost all of our state border checkpoints are connected to the INTERPOL database thus allowing hundred percent reconciliation of data. We try to work according to the most up-to-date technical standards. Direct cooperation with the IGCI is very important for us. 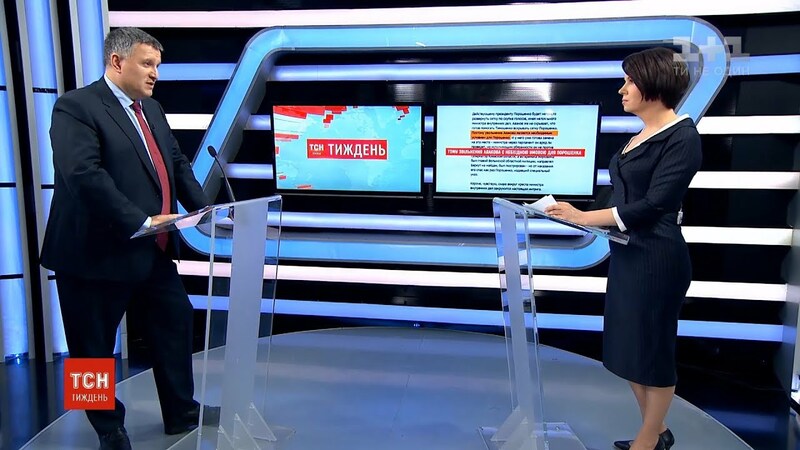 The Minister for Home Affairs of Singapore agreed to consider a proposal to send a Ukrainian liaison officer to the IGCI for the exchange of experience”, – said Arsen Avakov. 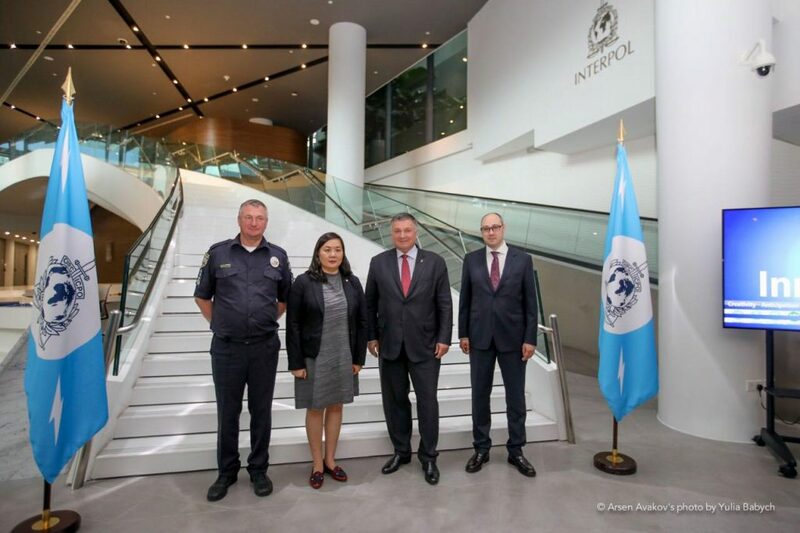 The head of the MIA noted that the development of cooperation with the INTERPOL is a strategical goal of the law enforcement system of Ukraine. Three police officers currently represent Ukraine at the INTERPOL headquarters in Lyon, France. And it significantly increases the security of the country. 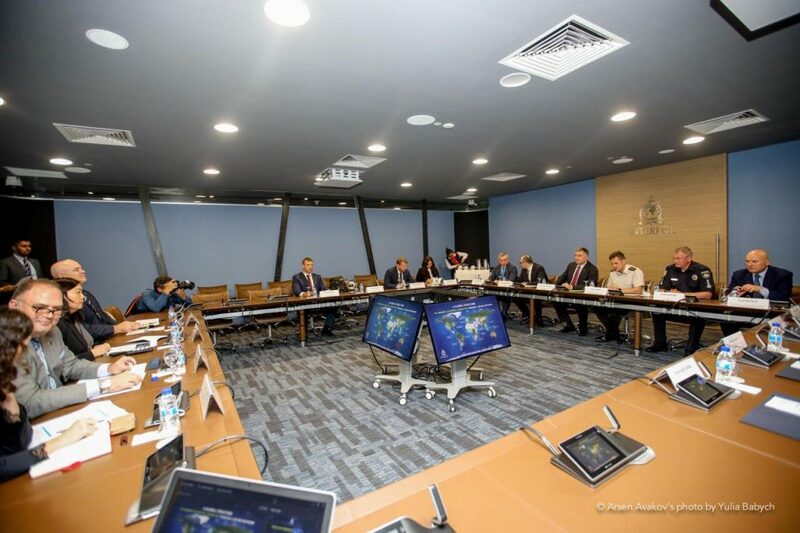 Assignment of a representative from the NPU Department of Cyberpolice to the INTERPOL Global Complex for Innovation in Singapore will bring Ukraine closer to high-tech safety standards.